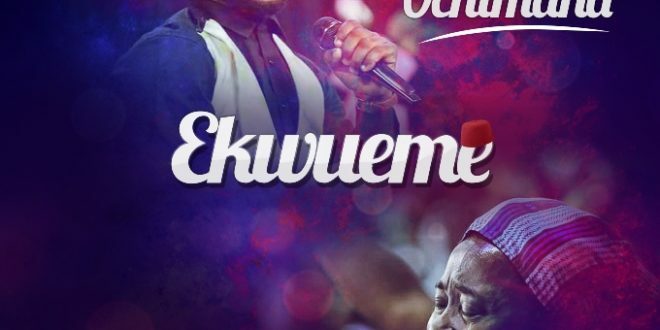 Ekwueme mp3 download , After the release of the video of this song – Ekwueme by Prospa Ochimana, this powerful song went viral. it has since been a blessing to many around the world, with over 5 million Youtube views. The song also featured Osinachi Nwachukwu, who delivered what we will term the deciding blow in this live worship recording, driving people into a deep place of adoration.